Background: Injuries caused by sharp instruments are known as a major occupational hazard to healthcare workers. Therefore, this study was conducted to determine the degree of damage caused by sharp instruments contaminated with patient's blood in operating rooms of educational centres of Mazandaran University of Medical Sciences in 2018. 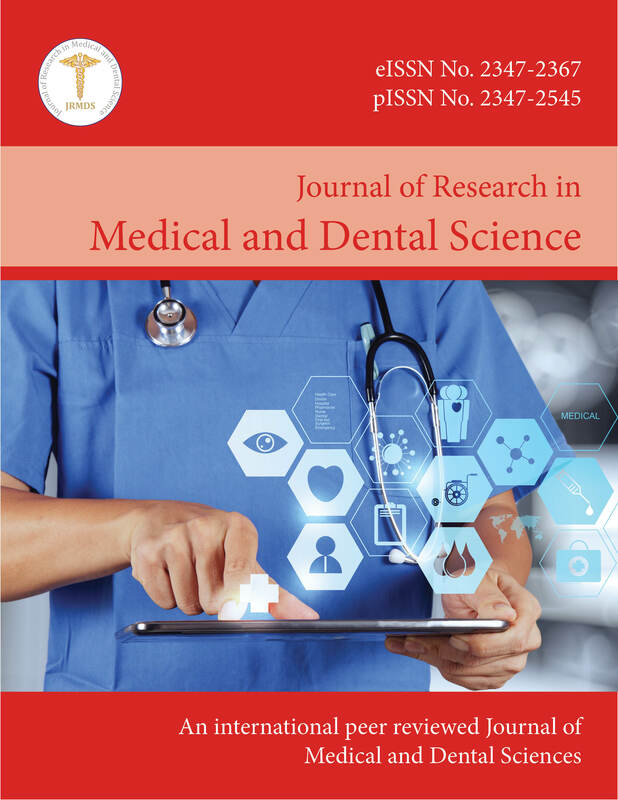 Method and Material: This research was a descriptive cross-sectional study that 97 employees of the operating rooms of Mazandaran University were randomly selected. The instrument of this research was a questionnaire consisting of two sections, demographic information as the first part and the second part was about the occurrence of damage caused by sharp tools of operating room spaces, the frequency of work shift during damage, etc. After collecting information, the data were analysed by SPSS software 16 and using descriptive statistics such as mean and standard deviation as well as Chisquare test. Results: The results showed that in terms of the type of tools causing damage, the most common instruments are needle tip (52%), suture needles (22%), Scalpel (15%), Angiocate (8%) and other instruments such as scissors and surgical knives (3%). There was a significant relationship between the number Needle stick injuries and variables of age, gender, work experience, work hours per week and the level of being interested in working (p<0.05), but there was no significant relationship between the number Needle stick injuries and the education level (p>0.05). Conclusion: The results of this study showed that more than half of the operating room personnel were exposed to Needle stick injuries. Therefore, due to the complications and the probability of suffering from blood-borne diseases and high level of injuries in the operating room, conducting training classes and developing educational programs for activating committees to control infections and planning for the use of prevention methods and reporting and daily control of it seems to be necessary.